Operates over 114 Alcoholics Victorious support groups, and Rescue College to train rescue workers. Over 300 affiliates in US, Canada, India, Australia, South America, and Africa. 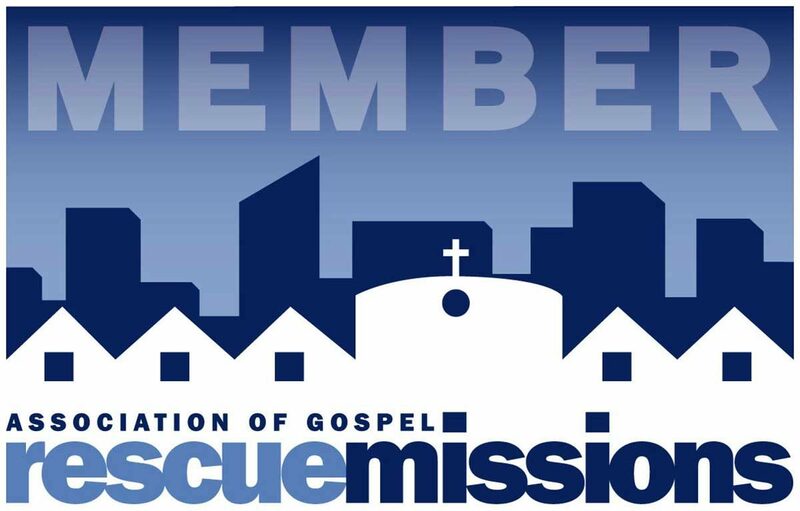 Member since August 1962.